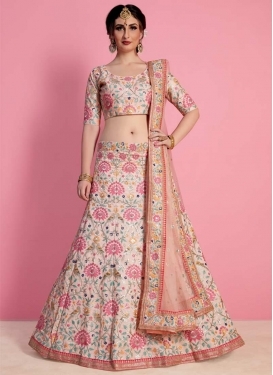 Cream and Salmon Embroidered Work D..
Aari Work Salmon and Turquoise Lehe.. 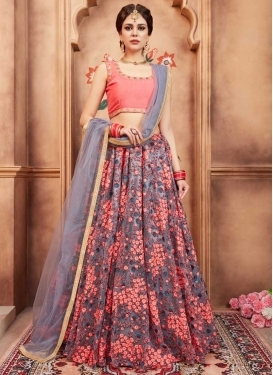 Brocade Trendy Lehenga Choli For Br..
Trendy A Line Lehenga Choli For Par..
Mint Green and Salmon Resham Work A..
Grey and Salmon Aari Work Lehenga C.. 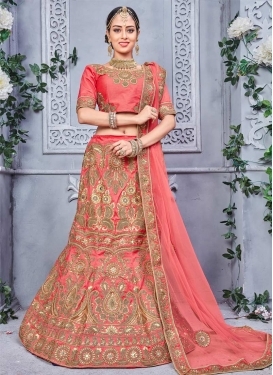 Silk Maroon and Salmon Designer Lon.. 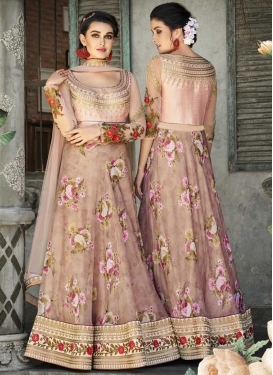 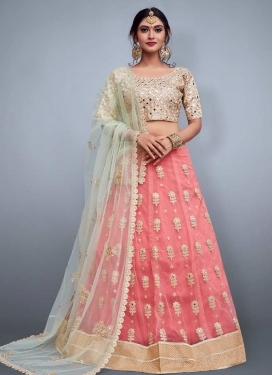 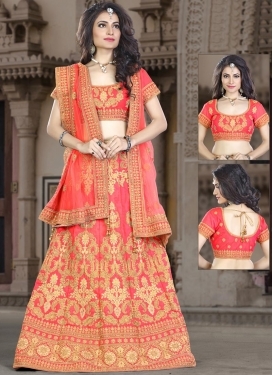 Beige and Salmon Trendy Lehenga For..
Jacquard Designer Kameez Style Lehe..
Mint Green and Salmon Trendy A Line..
Digital Print Work A Line Lehenga C..
Rose Pink and Salmon Jacquard Silk ..